Have I found heaven? Am I going to bankrupt myself at this deli? The answer to both of these questions is quite possibly yes… yes I am. 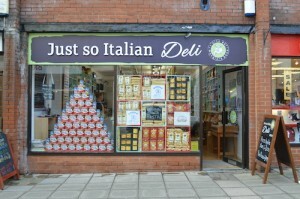 Just So Italian is a deli in the heart of Market Harborough, Leicestershire, run by Italian husband and wife team Alison and Danilo Trozzi, and can only be described as a dream. 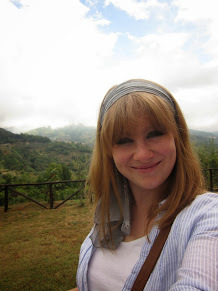 As you’ll know if you read my blog regularly, we are big lovers of Italy in our family. 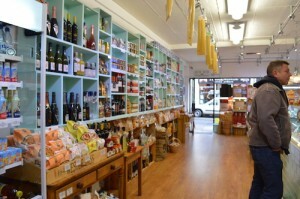 Stocked with everything from risotto rice to flavoured oils, pestos to cured meats, you could lose yourself among the shelves and come away thinking you’d been shopping in some trendy backstreet of Covent Garden. 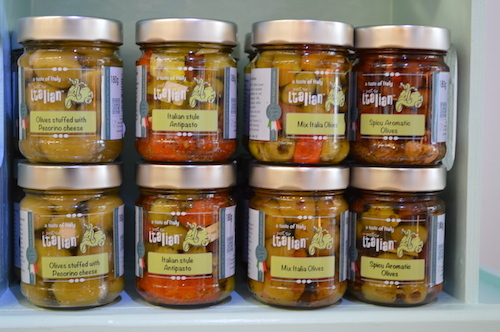 As importers of Italian products from all over the country, it’s no surprise that the Trozzi’s deli is so packed full of lovely things. Turn away from the shelves and you come face to face with a counter that almost runs the length of the deli. 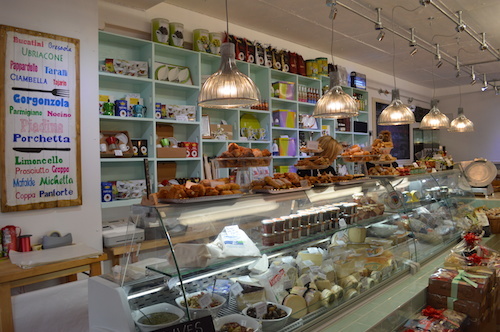 Above the cheeses and cured meats is a mouth-watering selection of homemade Italian pastries and treats – zabaglione curls and chocolate & hazelnut aragostine amongst them. A steal at just 70p each! We took a tray of six away and promptly guzzled them down before going back to work! Or, if you have more of a savoury tooth, their homemade pizzas are available to buy by the slice or more. Another nice touch is their ‘create your own hamper’ option. A great idea for Christmas and birthday gifts. 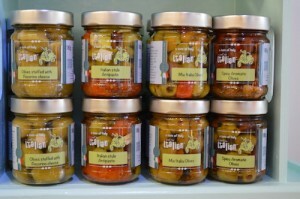 There are various options on their website and several made up and on display in the deli itself. Sadly, I missed this for Christmas so I just picked up some gorgeous salty pecorino and a bag of carnaroli risotto rice. 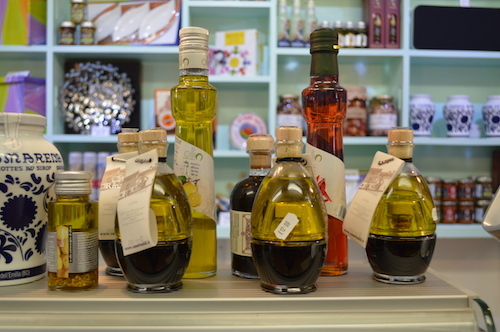 All that’s left to do now is drool over the pictures – it really is a gorgeous place and a treasure trove of Italian loveliness. Oh… and if you live too far from Market Harborough, you can also order online! The shop’s opening hours are: Mon – Sat: 9am – 5pm. Alex Ryder-Elton (above) is a Midlands-based food blogger. Read her blog here.